There are many ways to answer this question, and many approaches to take. This is my personal answer (written by Rachel Heap). Vaccinating IS a personal choice, and if that choice only affected you and your children I would not be writing this. But it doesn’t. 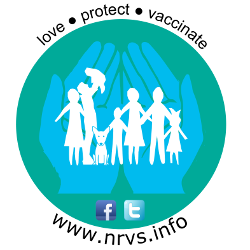 Your decisions about vaccinating your family impact on your whole community. Swimming pools are dangerous, and every year children are drowned, killed, and injured in them. In order to try and minimize the risk, the government has introduced legislation that makes it a legal requirement to have a pool fence with self-closing gates. But; I don’t want a pool fence. I think pool fences are ugly, and expensive, and annoying as the gates close on me when I need to carry stuff through them. I can swim, and I have never known anyone who drowned in a backyard pool. Now — this is not completely true. I do think that pool fences are ugly and expensive and annoying, but I also accept that having a pool fence protects vulnerable members of society. And although I do not know anyone personally that has drowned in a backyard pool, I have looked after patients that have nearly drowned, I have read about them in the journals, and I have heard about them on the news. I accept that as evidence (rather than my anecdotal personal experience). I am not so arrogant that I think I know more about pool safety than those who study it, and work within the industry. I accept that the government has made the rules to ensure that the safest pool fences are used, in order to minimize risk to the innocent. I do not believe that it is a conspiracy between the government and the pool fence manufacturers, but rather the intention is to prevent injury, suffering, and death. Despite pool fence legislation, kids still die in pools. But a lot less of them than before. And we continue to strive to make our backyard pools safer for all. Not having a pool fence impacts on the safety of others. So I choose to have a pool fence, not to protect myself, but to protect everyone else. The bottom line with vaccinating your children as that it doesn’t only leave your children at risk. It also leaves people at risk who have NO choice – those who can’t be vaccinated because of their age, or allergies, or because they are immunosuppressed through disease or treatment. It’s your choice, but it’s not you who ends up paying the price for that choice. Scientific consensus, governments, global and world wide health organisations and insurance companies, charities, and a vast amount of peer reviewed published research all say that vaccines are much safer than the diseases they protect from. As an doctor and specialist in Intensive Care Medicine I HAVE personally met all sorts of people who are suffering, and dying, from preventable disease, and I’ve met and cared for their families. 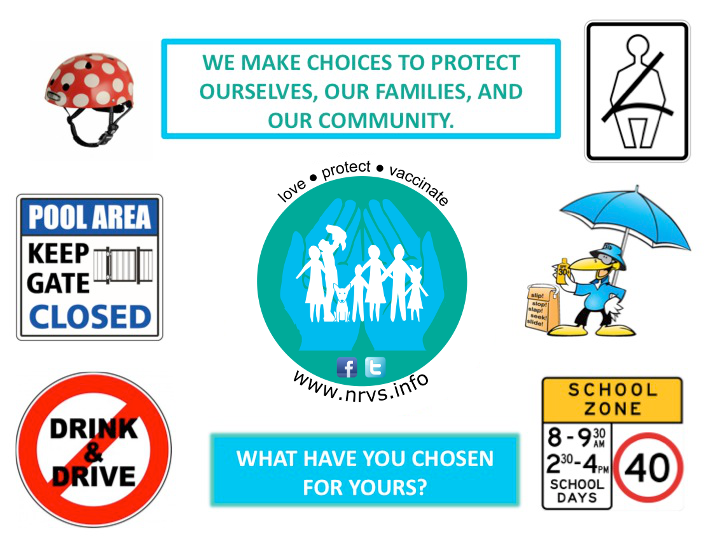 We all want the best for our families, so rather than asking you to reconsider your decisions regarding vaccinations, first of all I would ask you that you look very closely at where the information is coming from that has influenced your decisions. When it comes to science, popularity does not make something accurate, reproduciblity does. Does the data you are reading come from a wide range of sources, funding, countries, and credible institutions? Are you listening to the voices of a ‘lone wolf’ because they sound compelling and fit in with your world view? Are you reading information on a website that carries a ‘quack miranda’ ( a warning that you should not follow it as medical advice)? Are you reading information on a website that ultimately is trying to sell you something (a book, a tonic, a supplement, a way to detox…)? Take a look at our General Information page for a whole range of freely accessible and credible websites with genuine information that can help guide you though the multiple myths and misinformation out there. 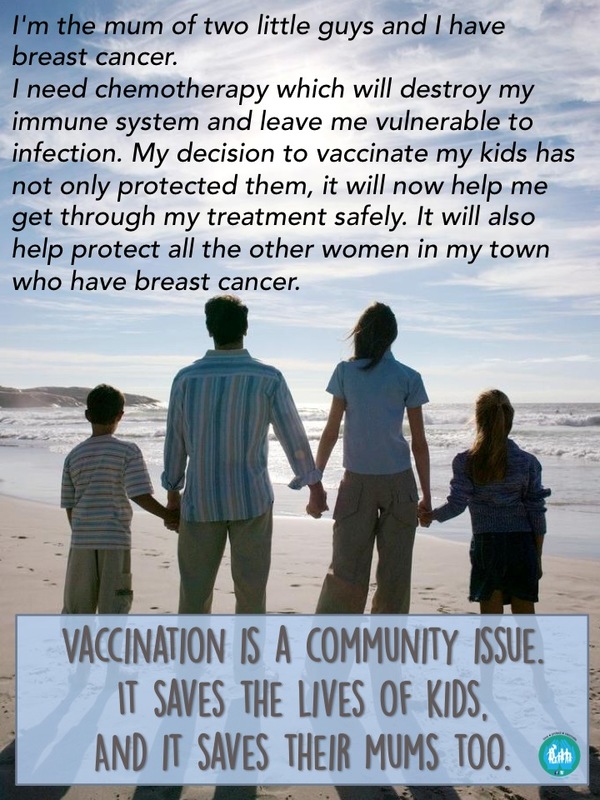 When it comes to vaccinating, your decisions do not only affect you and your family. Your decisions impact on those with no choice.